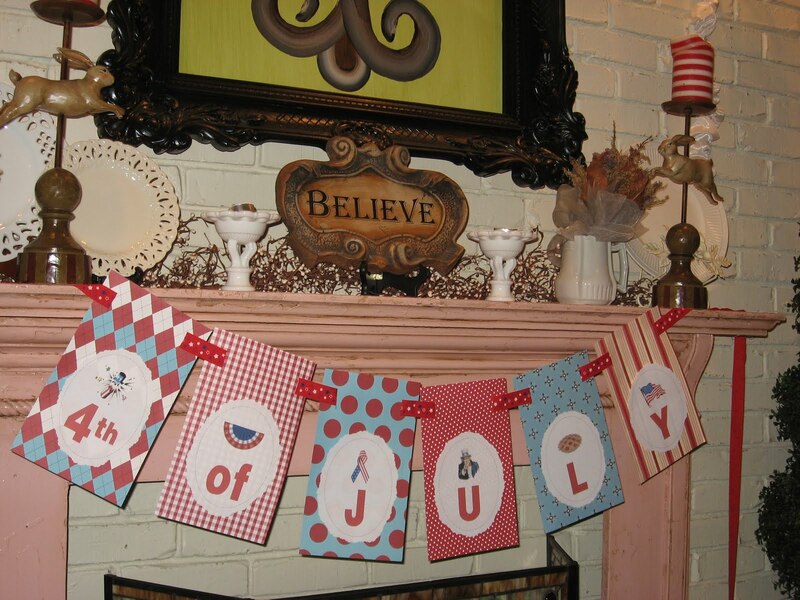 I have never been to a mantel party before, but The Nester is hosting one today! 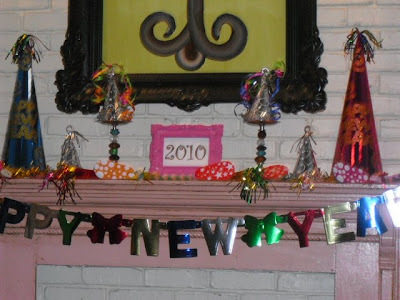 My mantel changes with all the seasons and holidays. Thanks for coming to my mantel party! 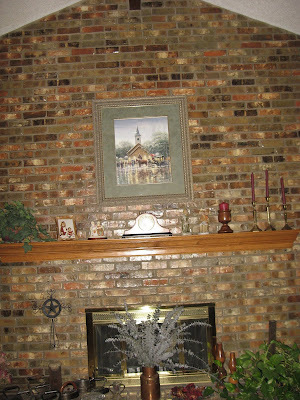 Go check out the other great mantels at The Nester! Your mantel is still my favorite! I just can't get over the pink, it just makes me so happy! 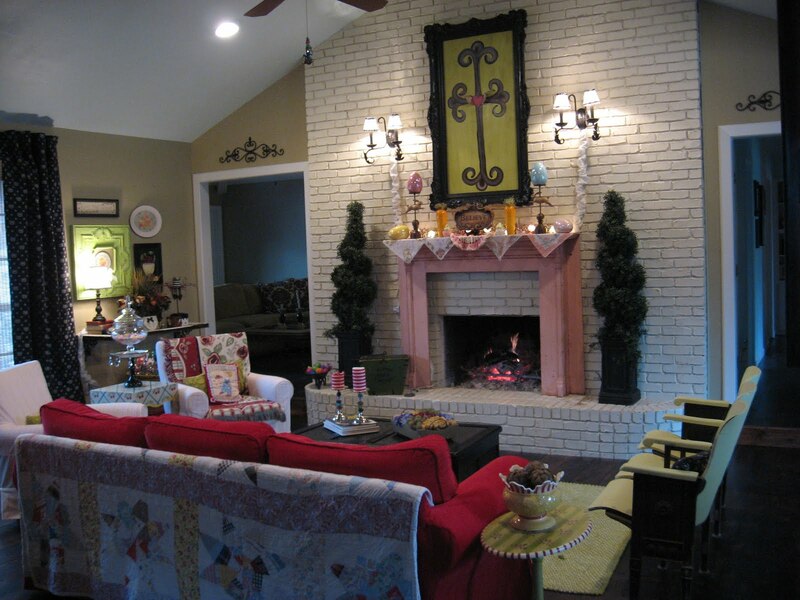 I love the painted brick, too. Love each of them and you really improved it. Great job. I LOVE your mantel and I'm in love with your cross! Did you paint that? Glad to find you here! Your mantel is awesome, what a difference. Your topiaries are so cool. Such a creation! 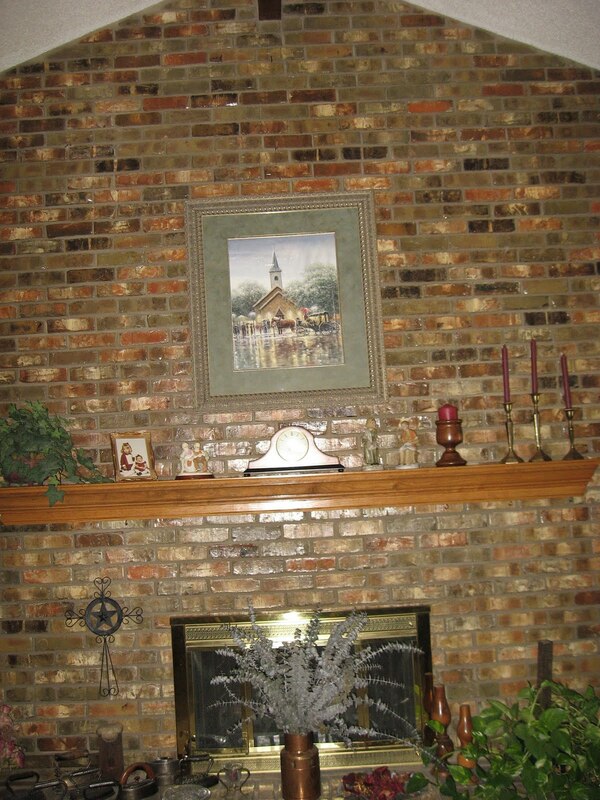 Your mantel is gorgeous! I love the painting hanging above!!!! Found you from Nester's party. I linked up too but only have a ledge above my fire place. But I can dream!!! And get great ideas right? 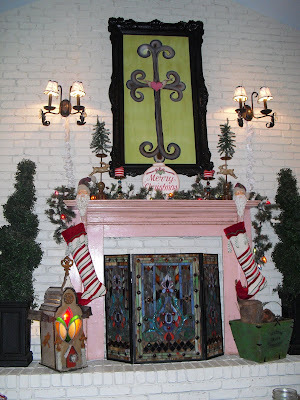 Looove your mantel and all your festive holiday decor!!! 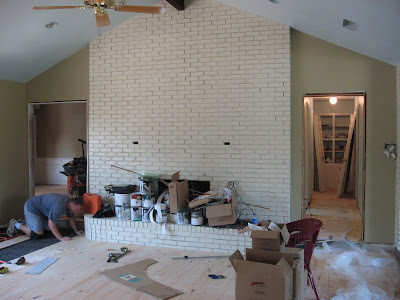 The make over you made is beautiful, I looove it in white brick and pink! 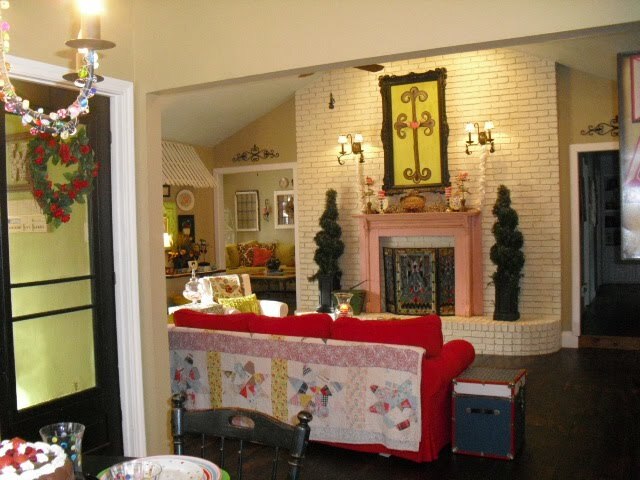 I don't think I've ever seen a pink fireplace/mantel before. LOVE IT! First time I have ever been here, but OH! I will be back! 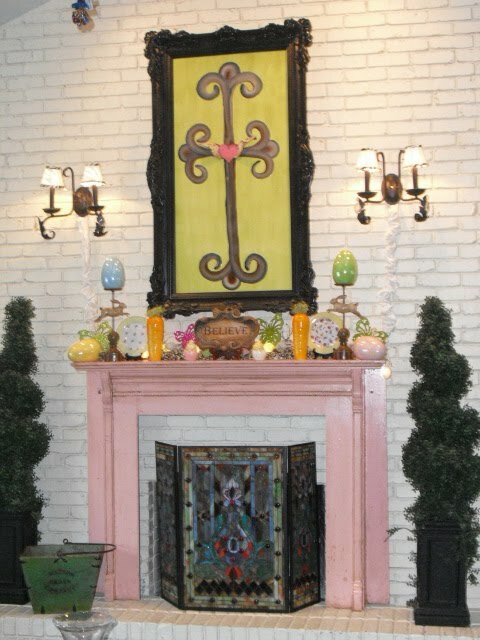 Love that mantel. Come do mine?? 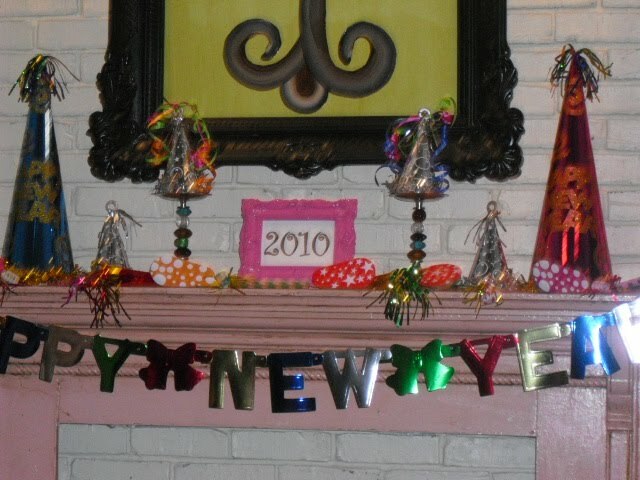 I love how you are able to transform your mantle over and over!!! By the way, thanks for your sweet comment about my Easter cookies and such! It was a lot of fun, and the kids got to help! Hope all is well! For some reason, I can't find your mailing address. Send it quick because I have a present for you!! 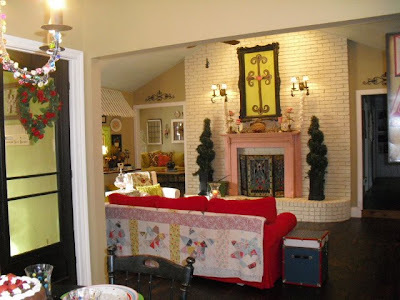 Commenting again because that pink mantel deserves 2 comments!! I gave you a little award on my blog today!